As the market for physical discs or cartridges with games on them goes away, that leaves mall retailer GameStop without much of anything to sell. Fortunately, the company was able to see this change coming, and is pursuing business in two directions that are related to gaming in indirect ways: selling the mobile phones and tablets where most people play games, and selling geeky merchandise that often features video game characters. Now the company is expanding its mobile empire even farther. 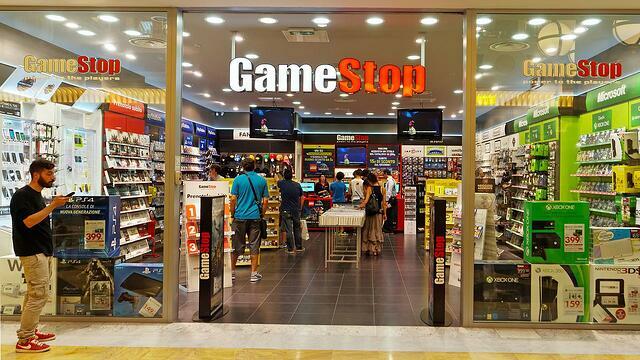 GameStop announced today that it has acquired an additional 507 stores that sell AT&T and Cricket devices and service. These are AT&T authorized retailer stores that belong to the former chains Cellular World, Midwest Cellular, and Red Skye Wireless. This is an excerpt from this full article posted on Consumerist.com.